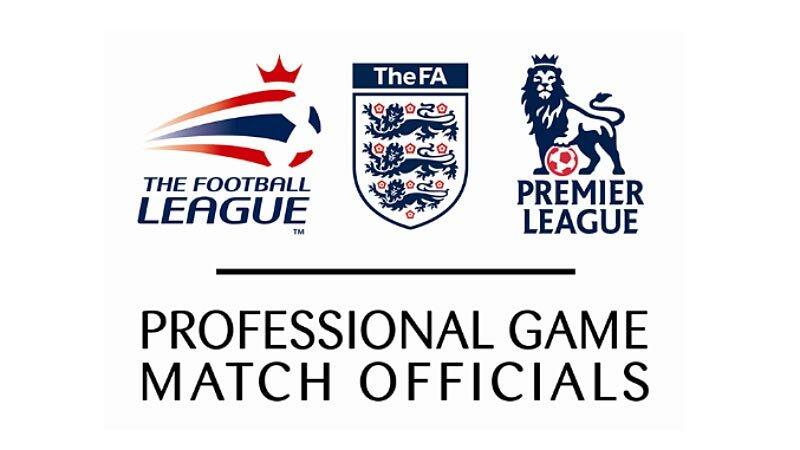 Manchester, UK – 20th August 2014 - dock10, the MediaCityUK-based media services provider, announced today that it is providing a Match Centre, including a dedicated viewing and edit/send facility for the Professional Game Match Officials Ltd (PGMOL). This enables the PGMOL, run by General Manager Mike Riley and supported by former-referees, to have instant access to multi-game footage and be able to respond to questions arising from key incidents straight away. dock10 has built a purpose built viewing set up in their studio and post production facility in MediaCityUK, so a small team of match officials can view all Premier League matches simultaneously. The referees, including former top-flight referees Dermot Gallagher and Howard Webb following the announcement of his decision to retire from refereeing last week, have been trained to be able to capture, clip up and upload all incidents. Paul Austin, Head of Post Production & Content at dock10 comments; "We are now offering AVID Central UX to many clients and this is a perfect example of one of the many workflow efficiencies it can offer. We are thrilled to be providing the PGMOL with this service as we have been able to combine the latest technology, our in-house support services and our expertise in sports broadcasting."